Expat in Kuwait: Kuwait’s valuable currency and huge oil reserves make it a big attraction for expats to give a boost to their career. This makes it an attraction for expats. Kuwait is a place full of opportunities. This part of the world can turn luck of any expat. Thousands of expats currently profiting country’s business opportunities. So if one gets to be the native of this amazing place, he should never miss it. But reaching to Kuwait also requires a good amount of wealth. There prevail various chances to grow in this country. Teaching is one of the most reputed ones. A job of a teacher in one of the wealthiest country in the Middle East can fetch a handsome compensation with equally beneficial perks. But an expat should be open-minded, flexible and adaptable with Arabic Culture and customs. One can become an elementary or middle-class teacher with work experience of only 1-2 years. 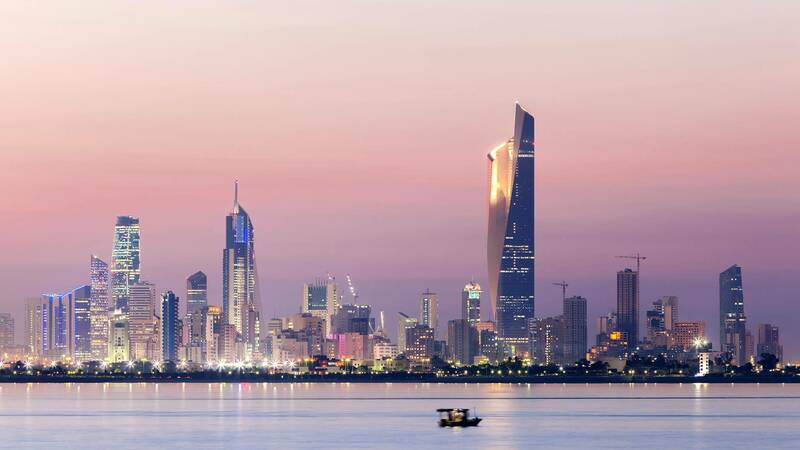 Teaching jobs in Kuwait offer a salary typically ranging from 500 – 800 KWD/month (approximately $1,800 to $3,700), tax-free. There are some other benefits as well like free flights, well-furnished accommodations, and health insurance not only for the person recruited but also for his family members. Persons holding higher posts get free education for their kids as well. Except for teacher jobs, one can also give a good kick to his career by joining administrative jobs. Various administrative jobs are available like Business office coordinator, office manager, librarian etc. These jobs not only give good salary but also provide fair chances to grow further in the future. The standard of education in Kuwait is high. Schooling of kids from 6-14 years is compulsory. Kuwaiti nationals are entitled to free education. But there are lots of international or private schools that cater the need of the expats. Majority of these schools are co-educational and follow the American, British and Indian curriculum. So Expats should be ready to spend a big portion of their earnings on the kids’ education because these schools are quite dearer for people adding with tuition fees as well. Saving money becomes very important as the cost of living of this place is high. So one should try to cook food at home and make the purchases during the discounts. Having the right banking management should be the key for expat. Violent crime is a rare sight in Kuwait. Yet it is always advisable to use authorized road border for crossing into Iraq and Saudi Arabia. Laws in Kuwait are very strict that ensures safety for the expats. But these strict laws also sometimes make it difficult for expats to survive there. PREVIOUS POST Previous post: What are the Benefits of Living as an Expat in India? NEXT POST Next post: What are the Benefits of Living in China as an Expat?